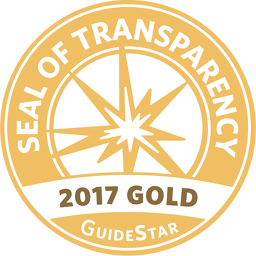 The United Way of Central Georgia (UWCG) earned GuideStar's Gold Seal of Transparency. UWCG gained this distinction by sharing important information with the public using the organization official profile on the Guidestar website. That means community members and potential donors can find in-depth information about our goals, strategies, capabilities, and progress. Quite simply, we're shining a spotlight on the difference we help make in Central Georgia. GuideStar is the world’s largest source of information on nonprofit organizations. More than 8 million visitors per year and a network of more than 200 partners use GuideStar data to grow support for nonprofits.